Hello Folks! Welcome to my Blog, I am Leela, from the Philippines, now residing in the United States. I live in a Motor Home for two years. 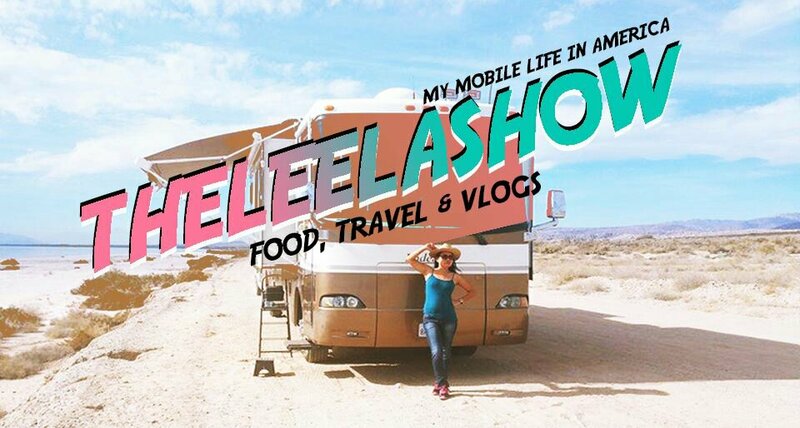 This blog is all about My Mobile life in America- Filipina Travel Blog, all around RV travel within the United States. So far I've been to 32 states. I started travelling on November 2017. Looking for Filipino Restaurant in Las Vegas?